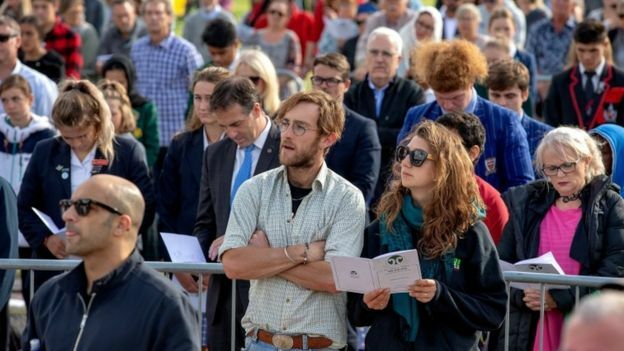 A memorial service has been held in Christchurch, New Zealand, and screened around the nation, to honour the 50 victims of the 15 March shootings. Prime Minister Jacinda Ardern spoke at the televised event, along with Muslim leaders and a survivor of the attack. Cat Stevens, the British singer who converted to Islam in the 1970s, also performed. 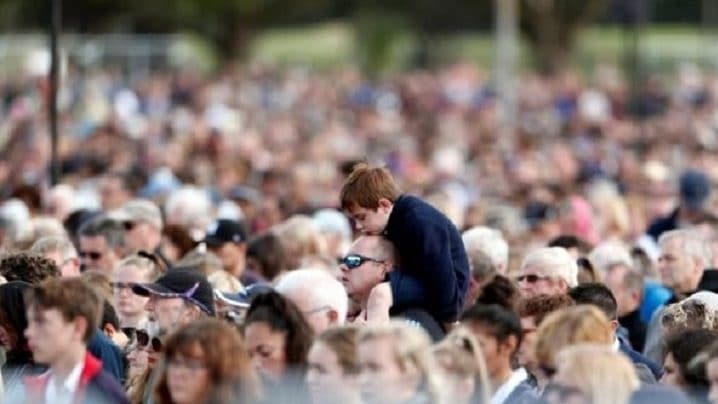 More than 20,000 people attended the event at the city’s Hagley Park, amid tight security. 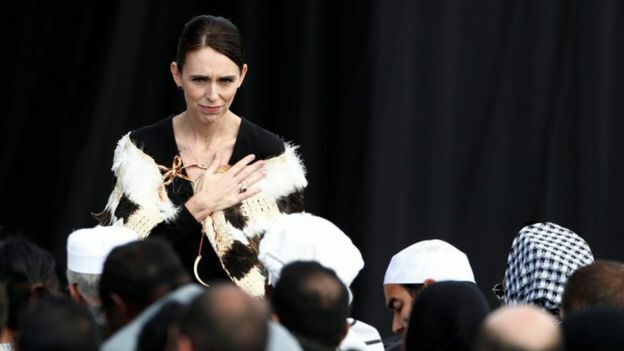 New Zealand’s prime minister, Jacinda Ardern, spoke directly to relatives of victims of the mosque attacks. Image Copyright: Reuters. Addressing the crowd in the park near the Al Noor mosque, where more than 40 people were killed earlier this month, Ms Ardern said New Zealand had “a responsibility to be the place we wish to be”. 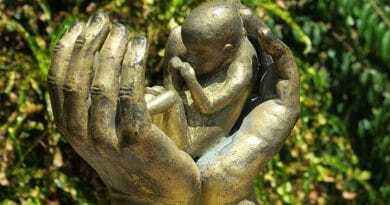 “We are not immune to the viruses of hate, of fear, of other. We never have been,” she said, “but we can be the nation that discovers the cure”. In all, 50 people died on 15 March when a white supremacist attacked two mosques in Christchurch, while livestreaming part of his attack on Facebook. 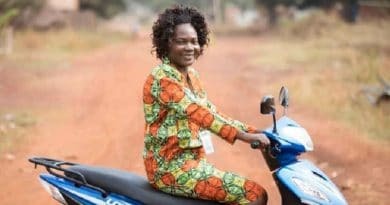 Ms Arden described how the world had been “stuck in a vicious cycle of extremism breeding extremism” but said “the answer lies in our humanity”. Wearing a Maori cloak, she received a standing ovation as she took to the stage. Dozens of government representatives from around the world attended the memorial, including the Australian prime minister Scott Morrison. Farid Ahmed, one of the survivors of the Christchurch shootings, garnered huge round of applause for his speech. Farid Ahmed, who survived the attack by a far-right gunman but whose wife Husna was killed, made a plea for peace. He said he had forgiven the gunman. Two weeks may have passed, but the events of 15 March still weigh heavily on people here. They gathered on the verdant fields of Hagley Park to honour victims very few of them would have known. Some women wore headscarves, as a sign of solidarity towards followers of Islam. As the names of the dead were read out, thousands stood in sombre silence. One woman told me how proud she was of how Jacinda Ardern has represented the nation in its grief. But there was also an emphasis here on resilience and recovery – the need to stay united as normal life slowly starts to return. 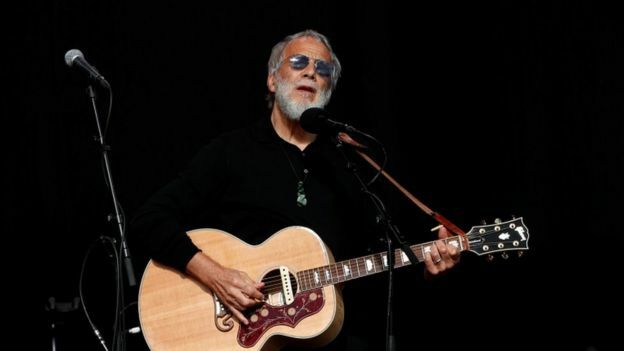 IBritish singer Cat Stevens, who is a convert to Islam, performed at the service. Cat Stevens, whose Muslim name is Yusuf Islam, sang his songs Peace Train and Don’t be Shy. 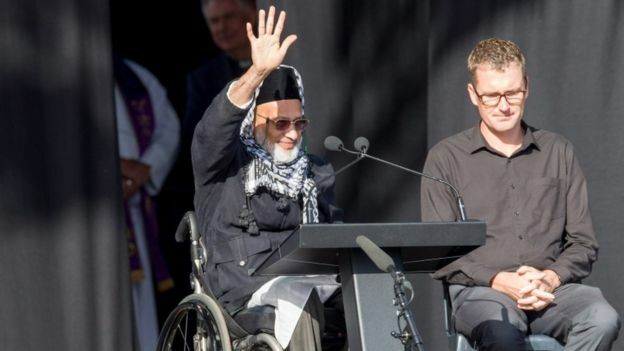 Shaggaf Khan, president of the Muslim Council of Canterbury, praised New Zealand’s response to the attacks and said he felt “ultimately hopeful”. 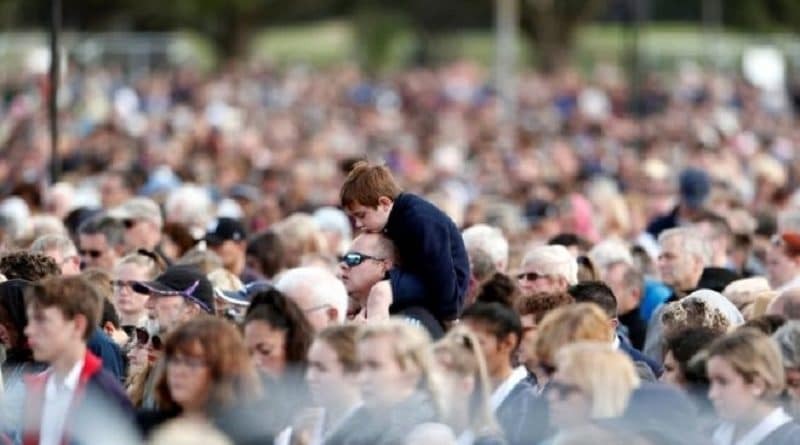 An estimated 20,000 attended the ceremony in Hagley Park, with many more watching the live television broadcast. The mayor of Christchurch, Lianne Dalziel, called on social media platforms to “take more responsibility”. The shootings were live-streamed on Facebook and shared worldwide before the social media network could remove the footage. People cried as they sang the New Zealand national anthem. All 50 names of the victims who died in the attacks were read out at the event by members of the city’s Muslim community. The victims included men, women and children from across the world. The youngest victim was just three years old. There are still 22 people recovering in hospital, including a critically injured four-year-old girl. Many had moved to New Zealand in the hope of a better life and some were refugees. 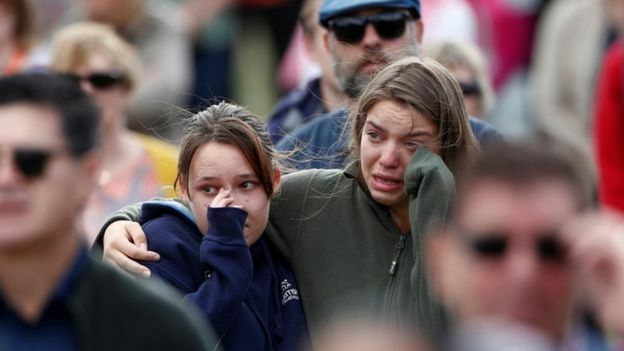 Ms Ardern described the attacks as one of the nation’s “darkest days”. 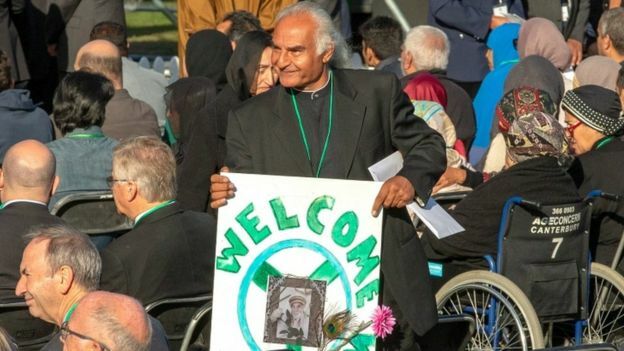 Family members of victims of the Christchurch shootings attended the event. Since the mass shooting, Ms Ardern has announced a ban on all types of semi-automatic weapons and assault rifles. Police Commissioner Mike Bush said the remembrance service was one of the largest security events ever conducted by the police. The service was livestreamed at smaller events across the country, but the New Zealand Herald reported that many of these were cancelled due to stretched police resources.